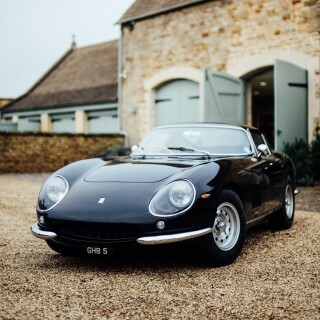 Generally speaking, when you’ve held trophies high above the world’s greatest cars and drivers after some of the world’s most gruelling endurance races, you’re not desperately in need of an introduction. Hurley Haywood is no exception. He’s had five overall victories at the Rolex 24 at Daytona, three at the 24 Hours of Le Mans, and a partnership with Brumos Porsche spanning more than four decades. He is, as they say, a legend. I had the pleasure of a phone call with the man recently, and it would have been difficult to tell he’d done any of the above based purely on his genuinely affable nature. Ted Gushue: Tell me the story of how your nearly 50 year relationship with Brumos began. The car finally arrived. We went up to a track just outside of Savannah, and at the end of the first day I was quicker than he was, so basically he pretty much hired me on the spot. The first race he and I were in was The Six Hours At Watkins Glen, a world championship race, which we won the class in. Everything was looking great, and then I get my draft notice and had to go to Vietnam for three years. I spent all of 1970 in Vietnam, and I came back and served with Peter full time in ’71…and we won back to back championships. And the rest is kind of history. TG: And then Peter bought the dealerships from Herbert Brundage? HH: So Brumos was actually the cable address for Brundage Motors [BRU MOS]. And Peter liked the way that sounded, so he just kept the name. He liked the way the Brumos looked on paper too, and he kind of played with that and came up with the shape of the letters. Most people don’t know, you know, everybody asks, “Where did the ’59 come from?” Well, Peter was in the Navy, in Navy intelligence, and he was flying in a fixed wing aircraft out to an aircraft carrier and they were buzzing around the aircraft carrier, and Peter saw the number on the front of the boat—which was 59—and he liked the way the letters looked. That’s how the ‘Brumos 59’ came about. The actual font of the numbers, that’s how it all started. TG: Now that the dealership has been sold once again, how does that affect you emotionally? How does that affect you structurally? 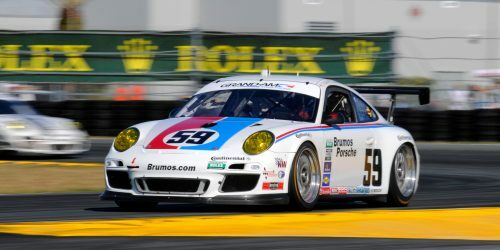 Will Brumos racing ever live on? HH: It was a big shock. That whole negotiation was done in the utmost secrecy, nobody wanted to get that out, that we were even contemplating selling the dealerships. I was doing an event at our museum, and on the way home I got a call from our COO and he said that he had a shareholder’s meeting the next day at 8 o’clock. I said, “That’s great, they’re going to announce a nice dividend payment or something”. It began and then Dan Davis walks in and said, “Guys, I’ve sold the dealership”. I mean, I was really shocked. 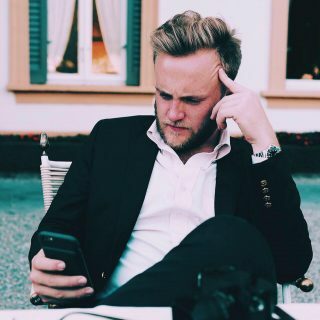 Dan’s step son was [too], we had sent him over to Portugal for the launch of the new 911, so even Brandon didn’t know about it. It was really kept well under wraps. It was a very good price that the new owners paid, so everybody from that standpoint made out well, but still, Brunos has been my home for fifty years and now that you don’t have that. 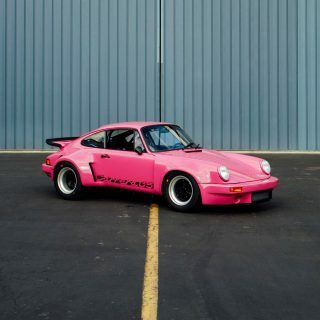 Luckily, the name Brumos was not part of the deal […] We still will have that name protected, and of course all of the cars of the collection, they’ll stay with Dan. TG: So there is still potential for the Brumos Racing to live on? HH: There is potential, but I would say honestly I don’t think Brumos will ever get back into racing. For one very good reason: when I was active, it made a lot of sense for us to race. From the dealership’s standpoint and with our relationship with Porsche, the whole thing made good financial sense. 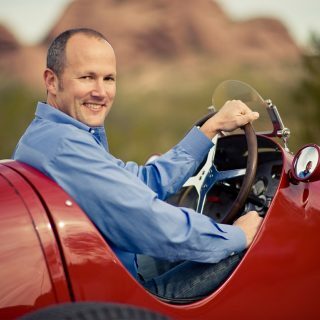 When I retired in 2012, we hired Andrew Davis and Leh Keen to come on board to race for us. That was very successful, we won the championship. But going forward, it took a little bit of the enthusiasm out of the equation once I wasn’t actively involved in the driving side of it. I was actively involved with the management, but not the driving side. TG: Right. And if it ever was, it would just be potentially in the name, not necessarily in the energy, in the spirit that you guys necessarily ran it for so long. HH: Yeah. You know, the Brumos brand that we helped create over the last fifty years is so strong. When you see that, just the paint scheme, you don’t necessarily have to read what’s on the car, if you just see the paint scheme, you know that that’s a Brumos car. I’ve traveled to China, I’ve been all over the world and people know what Brumos is. Even though they might not speak English, they know Brumos. They know that color scheme. That’s really a cool thing to have and I think going forward there might be opportunities to use that name, not necessarily in racing, but just in a branding way that would appeal to our fans. TG: Sure. 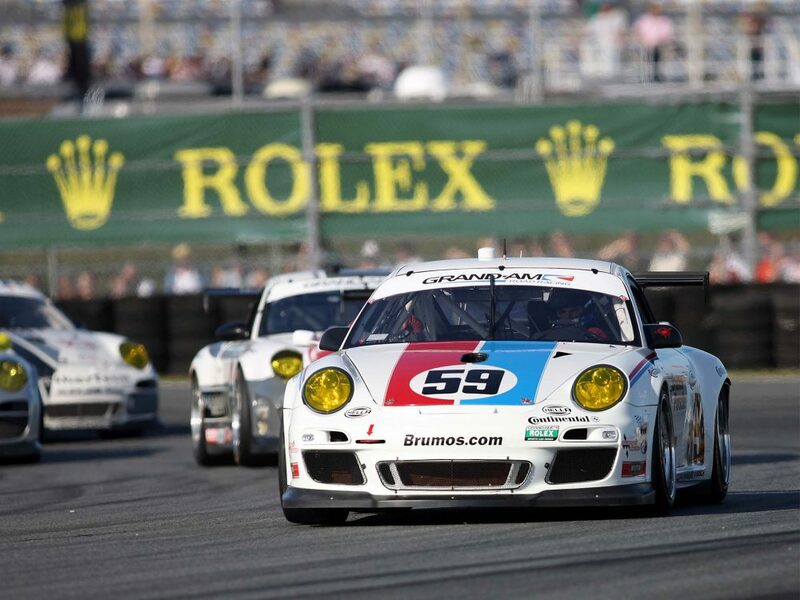 Kind of in the way that Martini racing has done a really good job of branding all their stuff. TG: What other liveries or teams in the past do you kind of put in that same echelon as Brumos or Martini? HH: I think Martini was relatively short-lived. They had their brand on racing cars, but really the time that Martini & Rossi was involved in racing was a relatively short time. Brumos has been in for a long time. I don’t think, really, currently, there’s any color scheme that’s so quickly identified with a brand. You look at Penske, you look at any of the major teams out there, you look at the car, and you don’t really connect that to a brand, necessarily. Or a team owner. I think that Brumos unique identifiable. 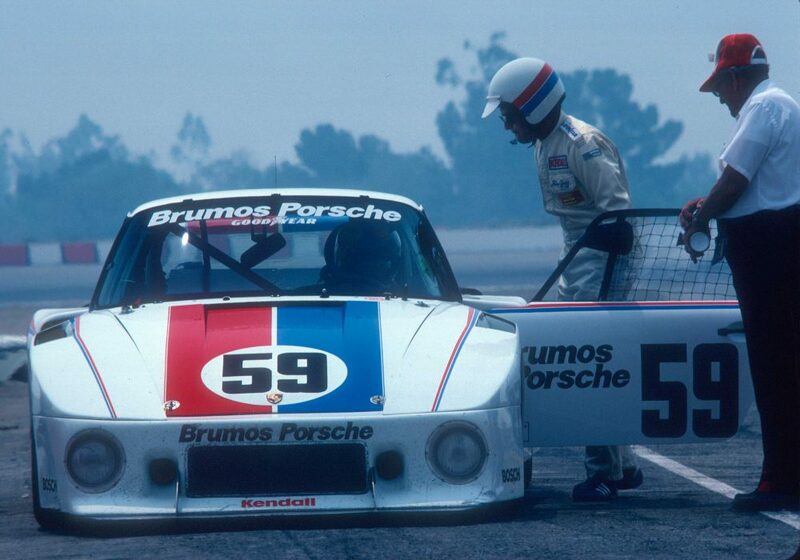 We had a car that has had Brumos livery on it for the last fifty years, and this year we don’t. People are really heartfelt when they come up and say, “Gee, it’s just not the same without seeing the Brumos car out there.” I can certainly identify with that, because it was just really weird being down there without them. I was busy with all the things I was doing, but I wasn’t with a team. And that was kind of a weird sensation. TG: Yeah, I can imagine. HH: Some of it good, some of it bad. You know, like I was able to kind of freelance and do a lot of things I normally I couldn’t do, like going across the track to the new building that’s across in the grandstands, and getting a private tour of that. That was unbelievable. The only time I ever was on that side of the building was in the press conferences after the races…after the race we won. It was kind of a cool thing to be able to see that. There’s good parts and bad parts. TG: What was the original allure for you of endurance racing? 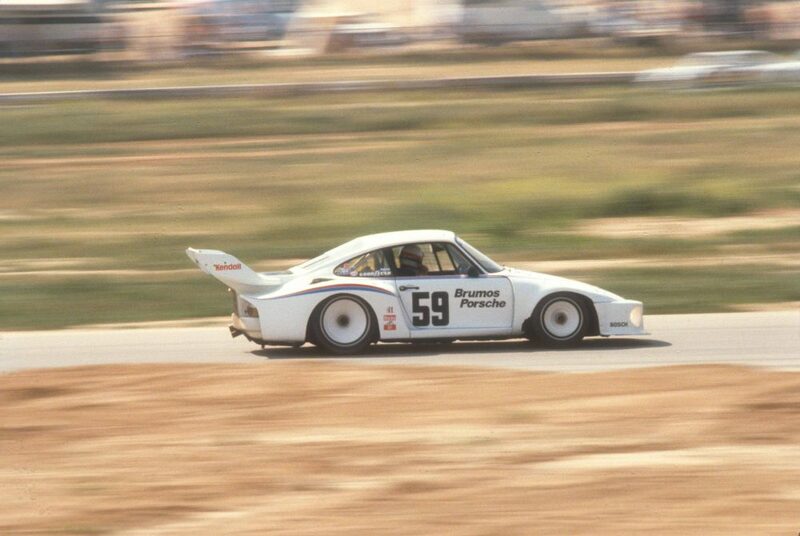 And a subsequent question to that, what makes a really great endurance driver? 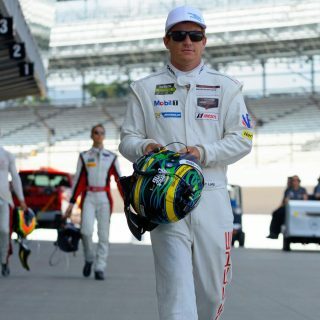 HH: Well, I certainly did not start my career thinking I’m going to be the greatest endurance racer in the world. It just happened that way. Peter Gregg and myself were successful and in ’71–’72, we won the Six Hours of Watkins Glen. We won a couple of the early races that were long distance races. 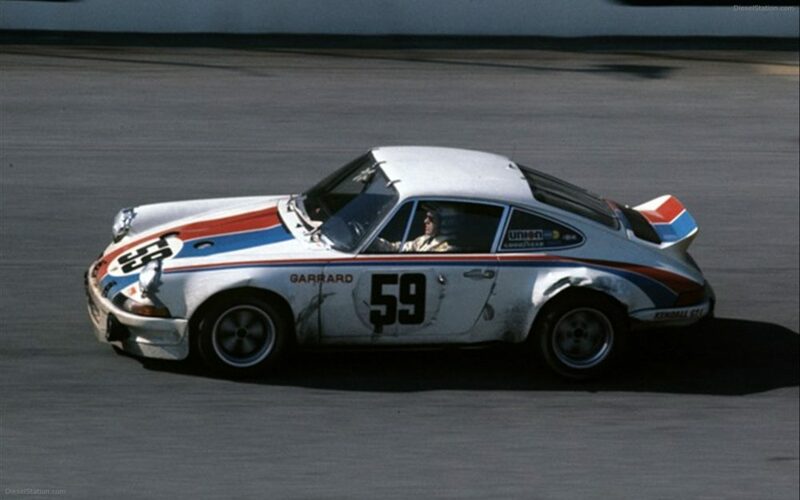 And then in ’73 we won the 24 Hours at Daytona, and then Sebring at the back of the season. And that kind of set the stage. I think one of the reasons why I was successful in it, is number one: I always had a really great car. 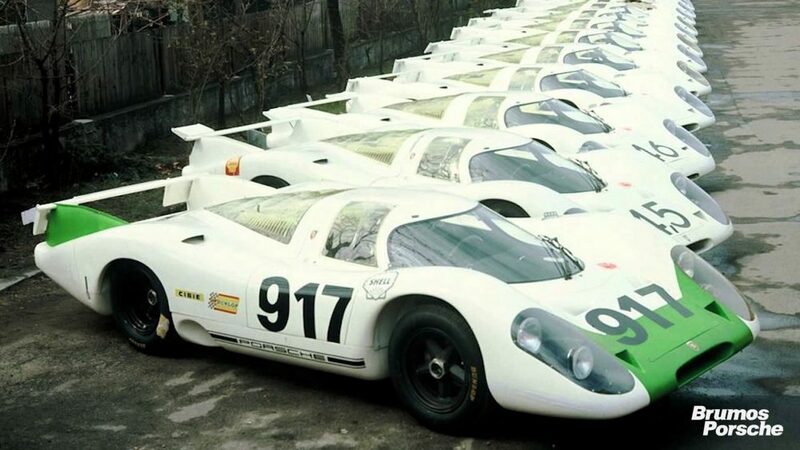 Early on, we hooked up with Porsche and I’ve been pretty much loyal to Porsche for the last 45 years of racing. The only time I didn’t race a Porsche, and I raced a Jaguar is when I hurt my leg and I simply could not push the clutch down. 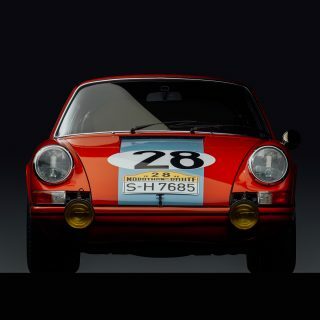 Porsche gave me the permission, and they said, “We want you to keep current so go race that, when your leg is better, come back.” So that’s exactly what I did. TG: You’ve worked with some of the greatest drivers of all time. Jackie Ickx and many more, but who is someone who stood out to you as really special? HH: Jackie was great to work with. He was part of the team when we won them all in ’77. He was great. The guy I really loved driving against, and driving with, was Al Holbert. 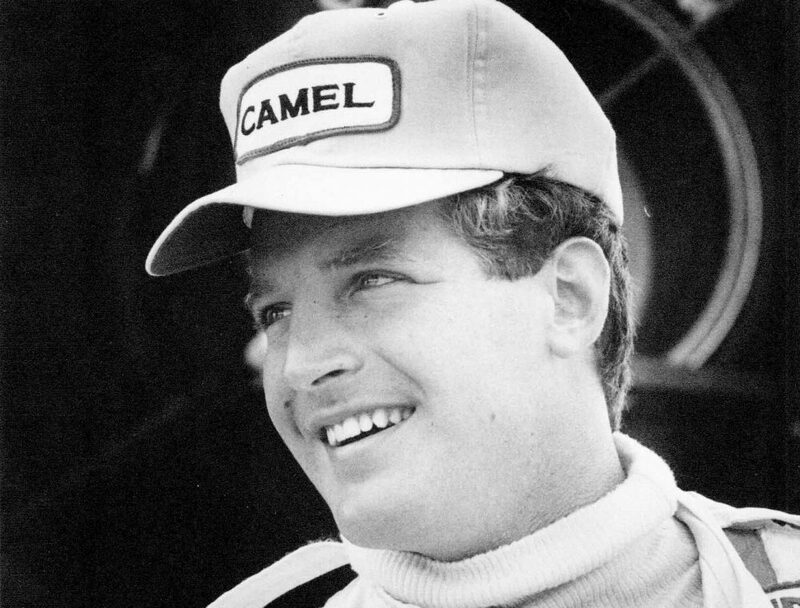 Al was just a really super guy, and when he was on the track, he was fierce, but he would never do anything that would be called nasty or unsportsmanlike. He was always a really fair guy. And then when you were driving with him on the same team, which we did on some occasions, he was just really, really great to work with. He was a great engineer. He understood the cars. He always had your back. He was just a super guy. But as you said, I’ve driven with some of the greatest drivers in the world. And every single one of them has been a delight to work with. I don’t think there’s any driver that was on any team that I drove for that I didn’t really like and admire and respect. Special thanks to Mr. Haywood for taking the time to sit down and chat with us. Great interview. Thanks for sharing. Yeah, Al Holbert was one heck of driver and dude, as well. A close friend of my father was recently invited back to drive some Porsches at the test track in Atlanta. After the first session he respectfully asked if the lead driver (instructor) could pick up the pace, as he was being held up. Turned out the lead driver was Mr. Haywood. 🙂 Needless to say, he did pick up the pace after that. You never know who your instructor is gonna be. We’ll miss you on the track, Brumos!